Civil Engineering is a professional engineering which is related with design, construction and maintenance of built and nature environment, including create road, bridge, channel, dam, tunnel, and building. Civil engineering traditionally divided into some sub-focus, such as geotechnical, structure, transportation, hydraulic, material technology, construction management and other. Civil engineering is the second oldest professional engineering after military. Civil engineering handle all sectors from public to infrastructure, from village to city, from region to national, and in private sector, from private house to multinational company. Bachelors of Civil Engineering and civil engineer have given a proof in build the nation and state. But, their participation is not remembered, because people are more like to see the architecture of the building. Here, the bachelor of civil engineering always known as “The Ungsung Hero in Modern Development”. Good luck, “Pahlawan-Pahlawan Pembangunan. Muhammadiyah needs you, Indonesia and the world is waiting for you. Let’s develop the nation and state together with Civil Engineering of Universitas Muhammadiyah Yogyakarta. 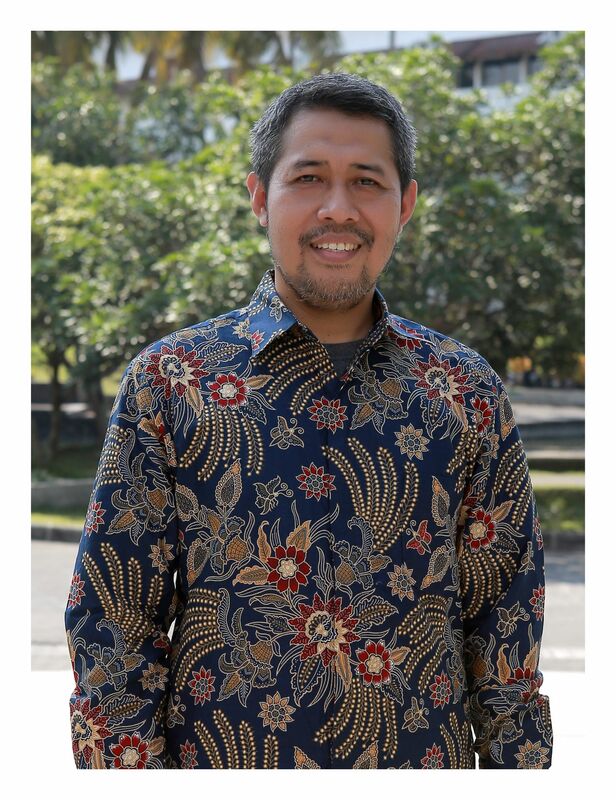 Puji Harsanto, S.T., M.T., Ph.D.